This premium yarn is a shiny yield from our boy Moon Dog. 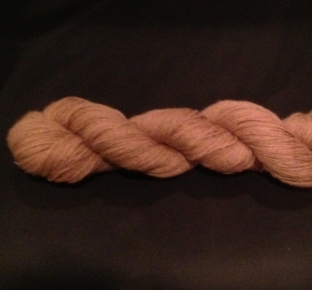 Moon Dog's 2014 fleece is blended with 19 micron merino to add memory to this amazing spin. The garment you knit or crochet will drape with ease. The fibers were grown with care and the yarn professionally spun with love. 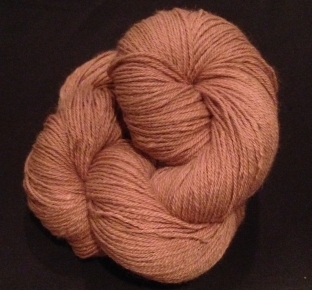 You can be assured that the alpaca fiber in this yarn is from Moon Dog. 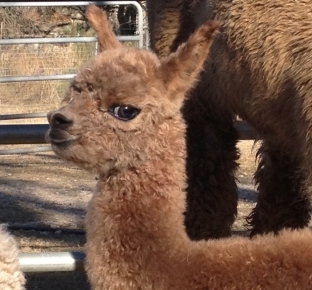 We do not purchase alpaca fiber from outside sources for use in our yarn!! !